Councillor Javier Manzanares said he had high hopes about the effect that the move of the market would have. 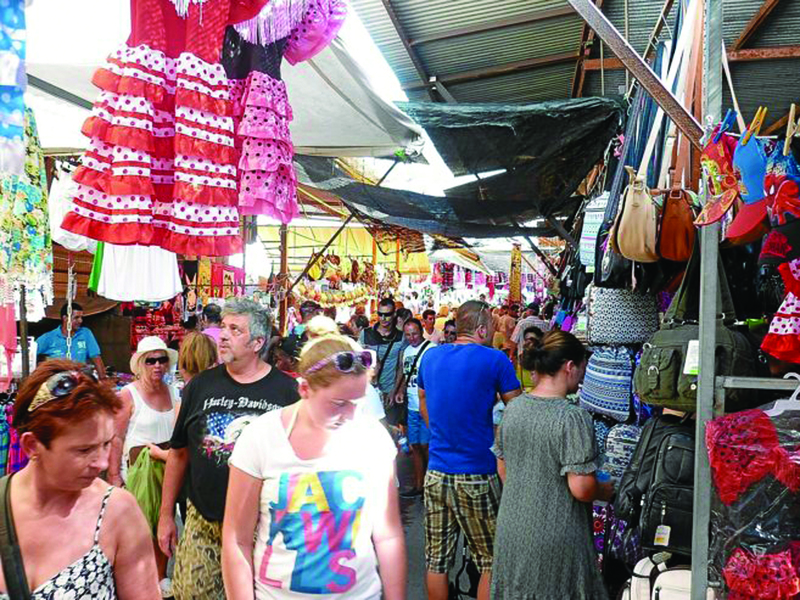 Councillor Javier Manzanares said on Thursday that the Torrevieja market will move to its new location, behind the Aquapark, on la avenida de Delfina Viudes, on 12 May. He said that the new site would provide far more space to traders and to shoppers, alleviate much of the current traffic chaos, improve security and make visiting the market a much more satisfying experience for traders and shoppers alike. The 80,000 m2 site will have space for almost 700 pitches, there will be a Local Police checkpoint and there will also be access to public toilets. 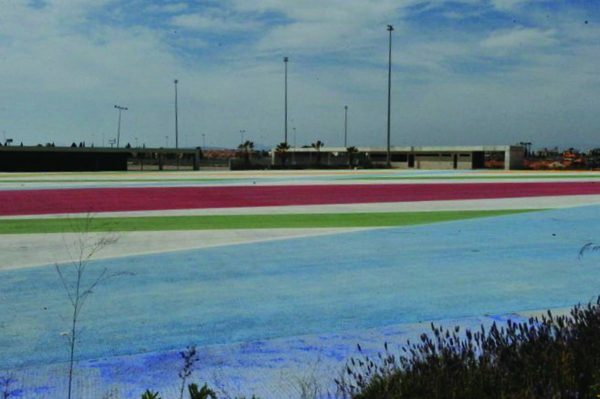 The councillor said that the move has been welcomed by thousands of Torrevieja residents who, for decades, have endured unimaginable inconvenience simply by living in the neighbourhood of the existing market site. On a weekly basis they have lost their parking spaces for periods in excess of 36 hours, and they have also suffered inconvenience due to a lack of access to their properties, both for themselves and for the emergency services, for visiting repair and tradesmen as well as for their families, friends and relations. They have also been forced to endure problems of health, early morning noise, closure of roads and a lack of cleanliness throughout the day on every Friday of the year. 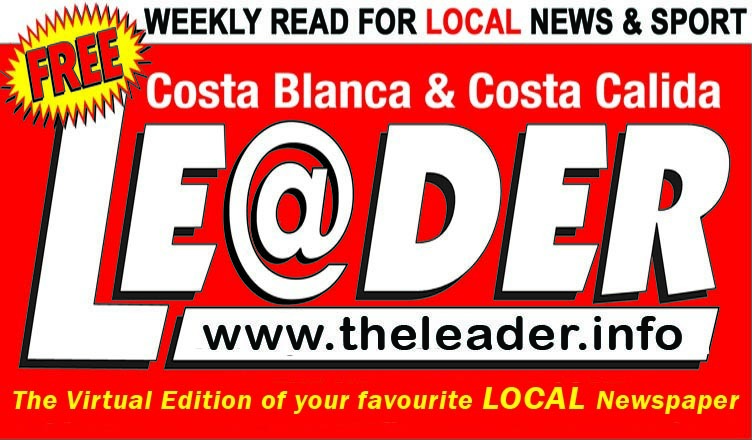 The move, according to the councillor, will also reduce the traffic congestion that occurs along one of the main access routes into Torrevieja every Friday. 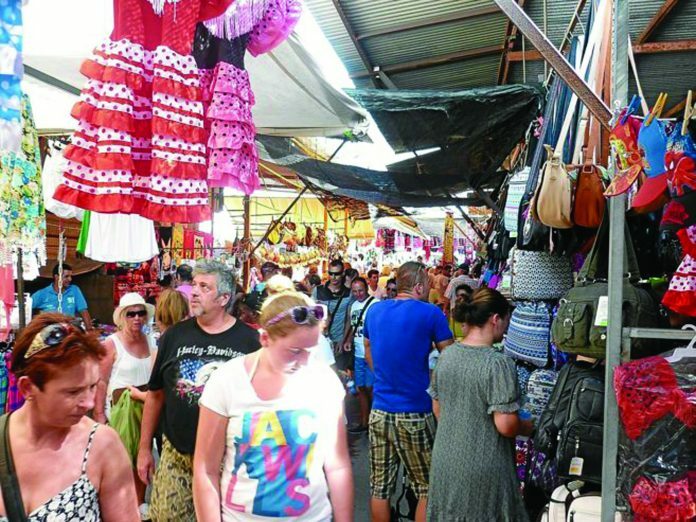 The new market area, which has cost more than five million euros to develop, and is also available for other uses such as concerts and fiestas, will open its doors to street vendors at 4 in the morning of 12th May so that they can set up their stalls. Among the services provided at the new market site will be the Operational Reinforcement Group (GRO) of the Local Police, public toilets with regular cleaning throughout the morning, more than 750 parking spaces on the market site itself, with hundreds more available in the immediate vicinity. There will also be two taxi ranks, one at each end of the new site, and a new dedicated bus line with 30 stops in the city centre providing a 30-minute transit time to take shoppers to the new location. The venue also has a children’s playground and the Town Hall will also provide identification wristbands for children. In addition, 200 waste containers will be distributed to make rubbish gathering and collection much more efficient. At the current market site much of the rubbish generated usually ends up dumped on the side of the road. The new market rules insist that says that traders must “take away as much of their waste as possible.” With the new market being situated in a controlled and fenced enclosure this aspect of the new ordinance will be made much easier to control.